Feel free to contact me for more information about the online classes in case you have questions. Thirty minutes of fun and informative video showing you the skills you will need to teach your dog how to understand your verbal commands. 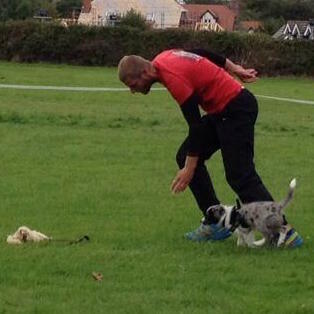 Full of groundwork and fun games, your dogs will have a great understanding. You get the chance to send 4 video's which will be analysed. This video is available the whole year. If you take the pre foundations video together with the foundations class you'll get the video for 35 €! In the foundations class our focus will be held on tight turns combined with speed, independency and full motivation. We will concentrate on short sequences involving basic handling, tight turns, serpentines, independency. We will be working on start lines, all different kind of tunnel angles, pushes and making the dogs getting used to blind, front, rear crosses. With other words, great basics for a further agility career. Auditors have access to all the video material, can comment and ask questions, only not post their own videos. This online class contains 10 lessons. There will be 1 lesson every 2 weeks. The minimum age for this class is 6 months. 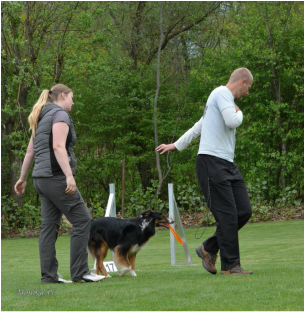 It's always an advantage when the dog is used to a clicker and when they already know the turning basics - See the pre foundations class. 3 to 4 jumps + 1 to 2 tunnels required. 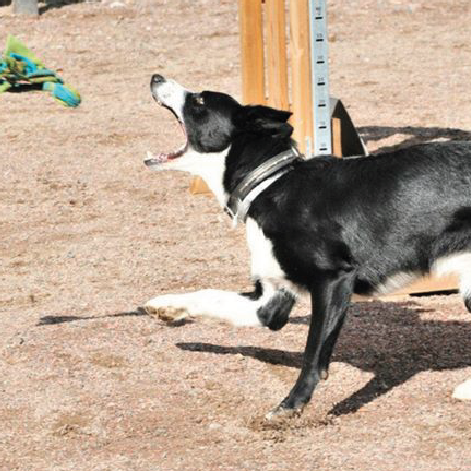 The 2o2o contacts class is for dogs starting with the 2o2o foundations or dogs who need to be retrained. In this class you will learn how to make your dog love the 2o2o position. How to add speed and how to make the contacts independent and consistent as a single obstacle or in the course. This online class contains 8 lessons. It's always an advantage when the dog is used to a clicker. Box for 2o2o, plank and contact obstacles required. In this class we will train 8 courses. 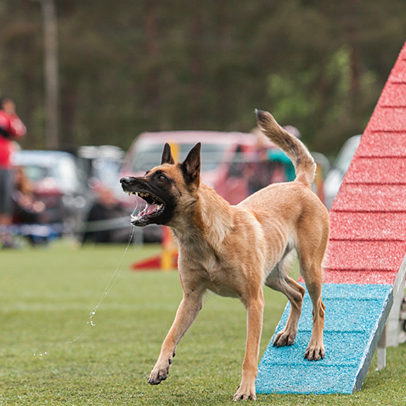 We will talk about the problems you have with your dog and will improve them by training situations in courses designed for your dog and you as a handler. 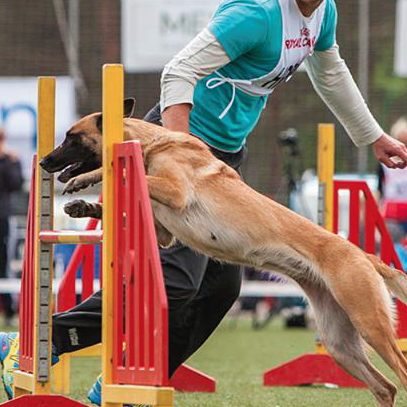 In this class the dogs need to know agility foundations. The minimum age for this class is 12 months. Entries for this class are open the whole year. Analyse of one of your training or competition. You send me the video from your training or competition I analyse it and send you feedback.